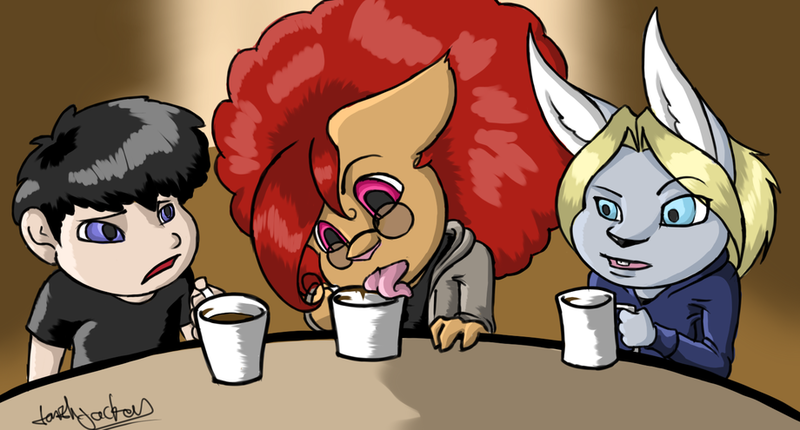 This was a fun time in November when me and two others were drinking hot cocoa. I had seemed to get overenthusiastic with getting the remnants off of the rim. Ah well, it was fun.